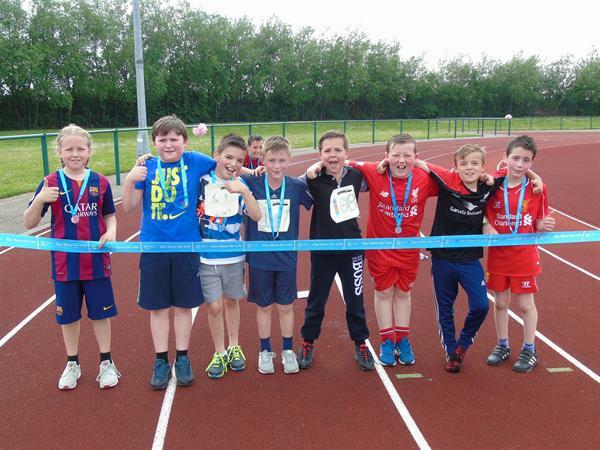 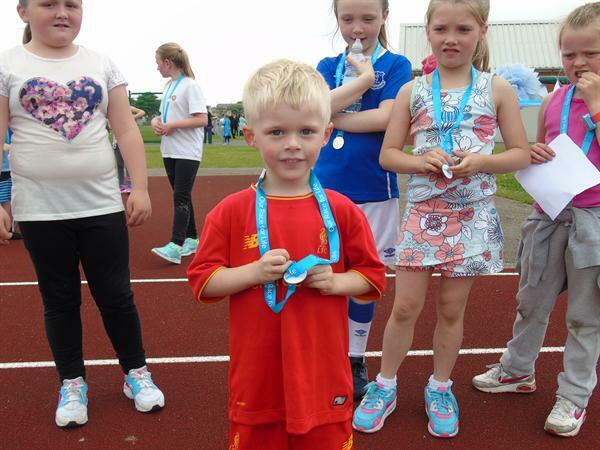 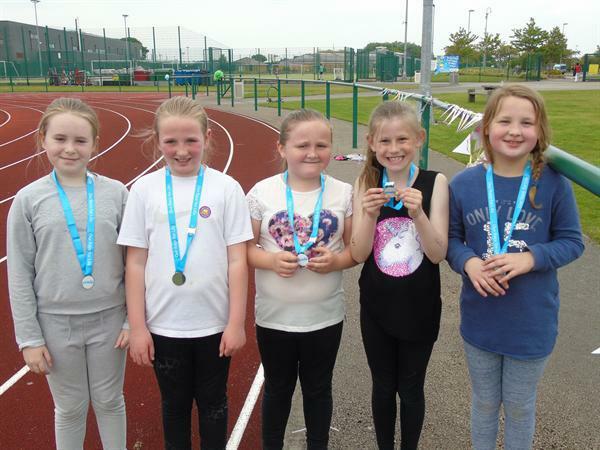 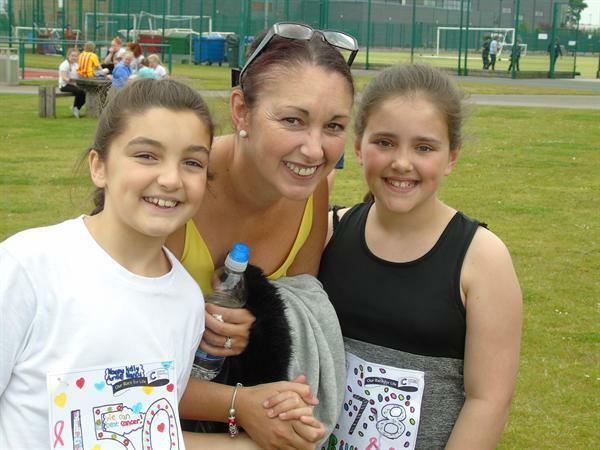 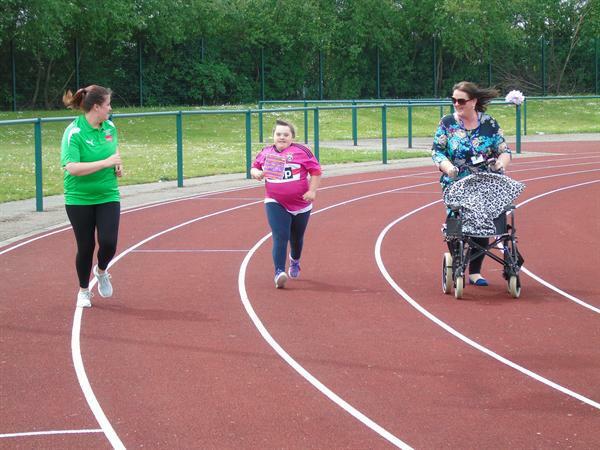 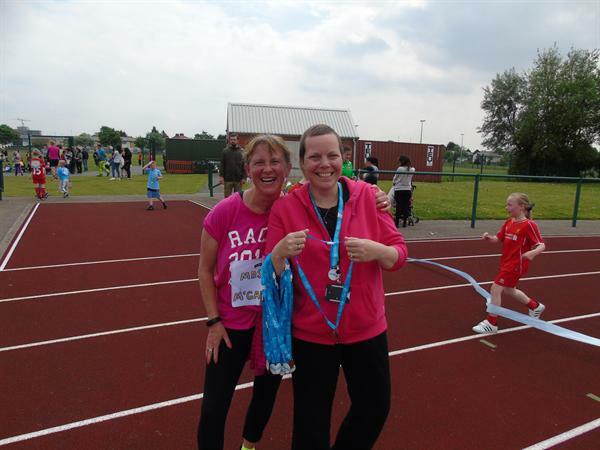 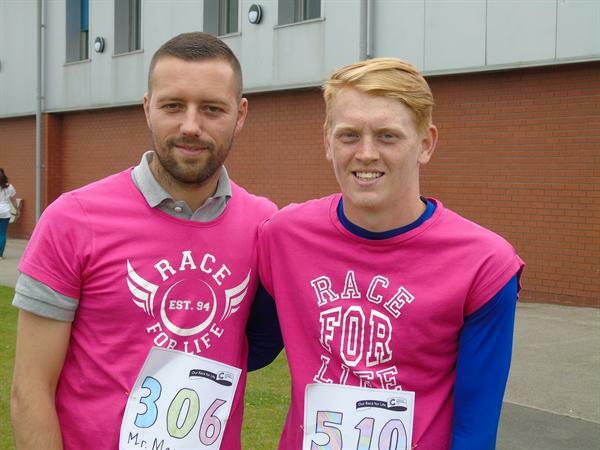 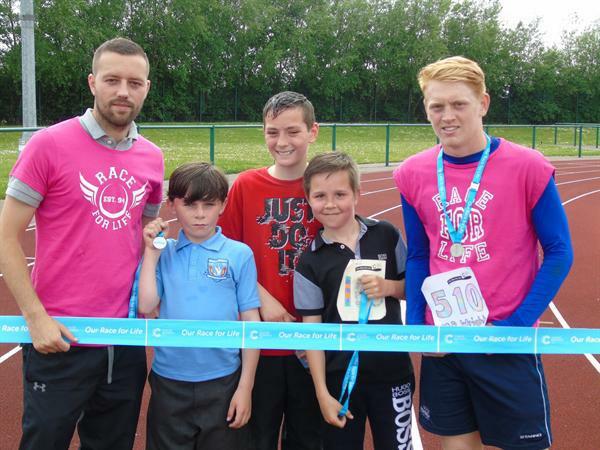 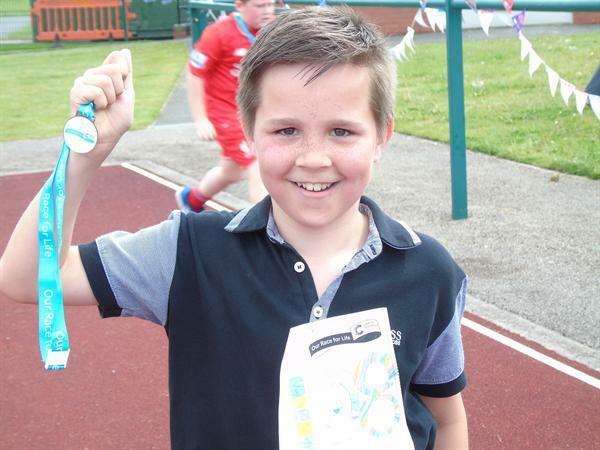 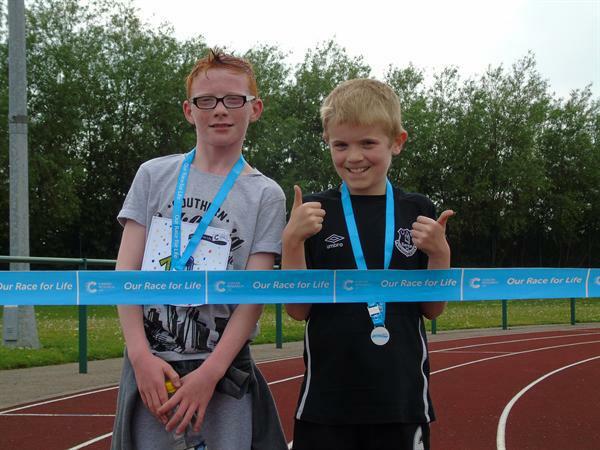 Thank you for your fabulous support of our Race for Life at Litherland Sports Park and at school. 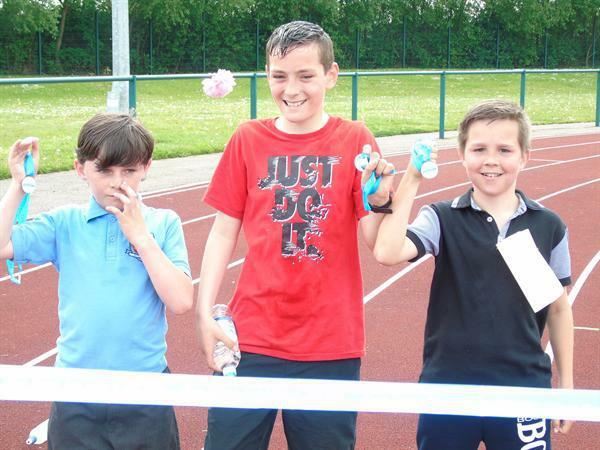 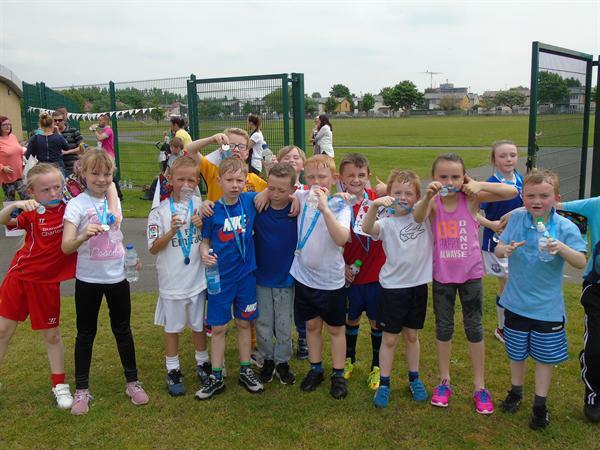 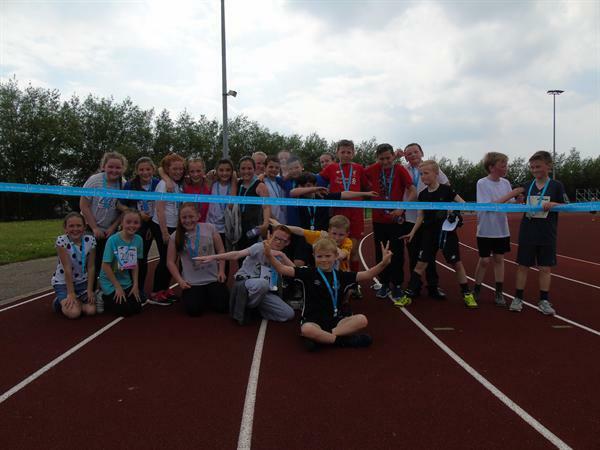 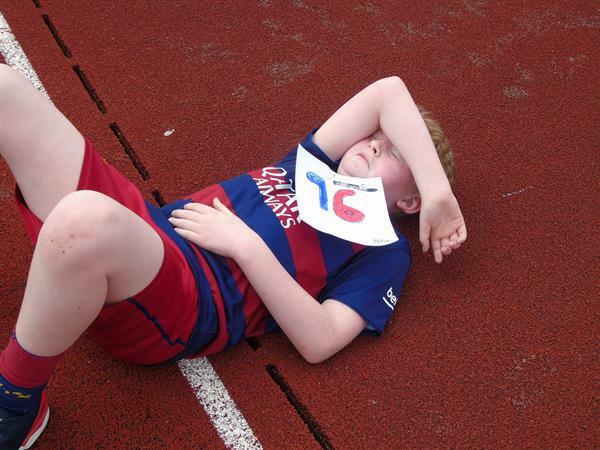 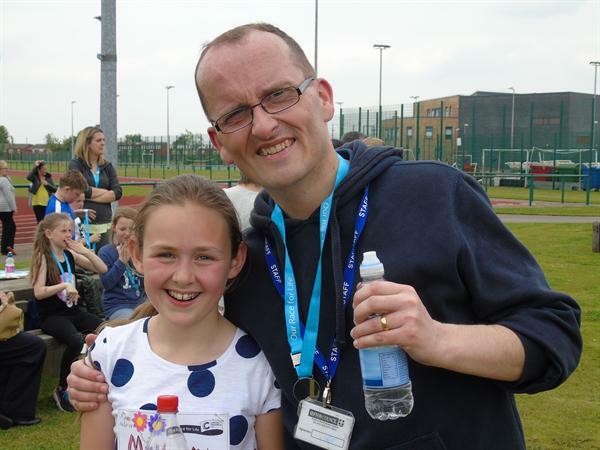 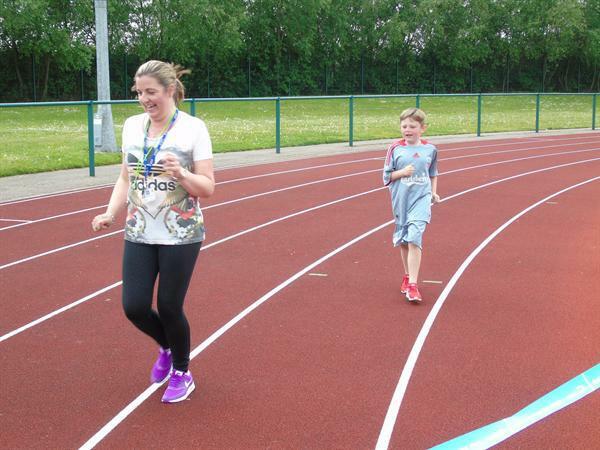 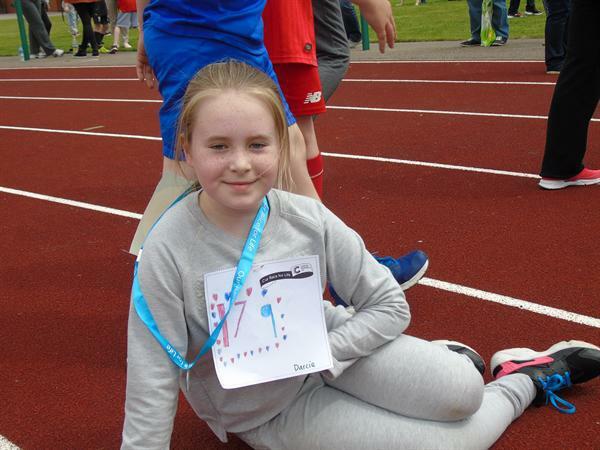 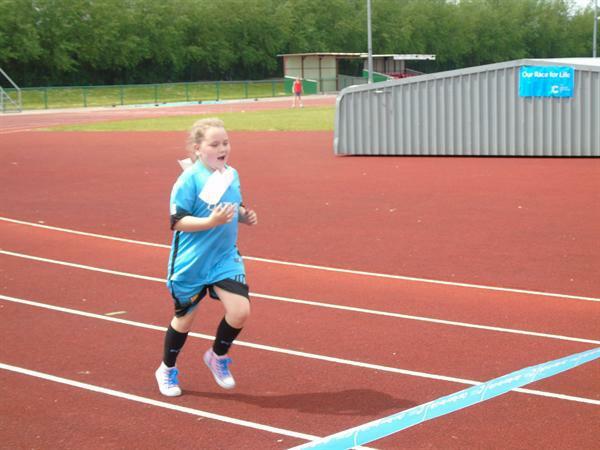 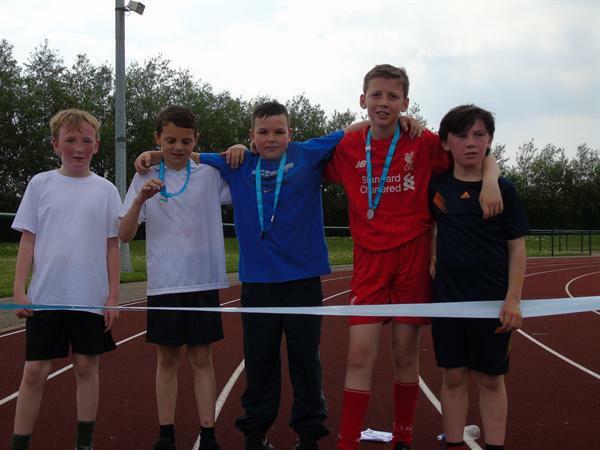 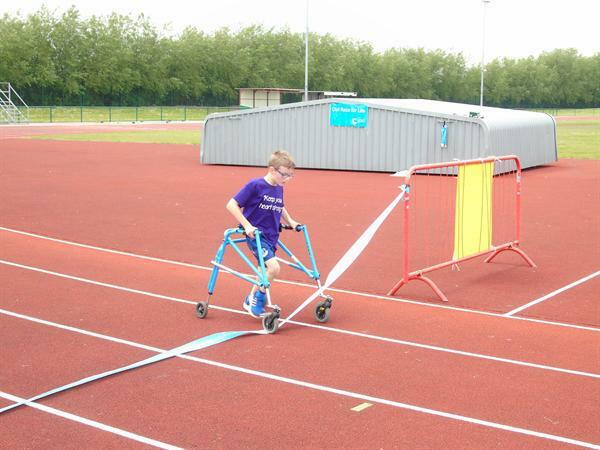 There was a terrific sense of team work, determination and perseverance as the school community worked as one – with everyone being supported to reach the finishing line. 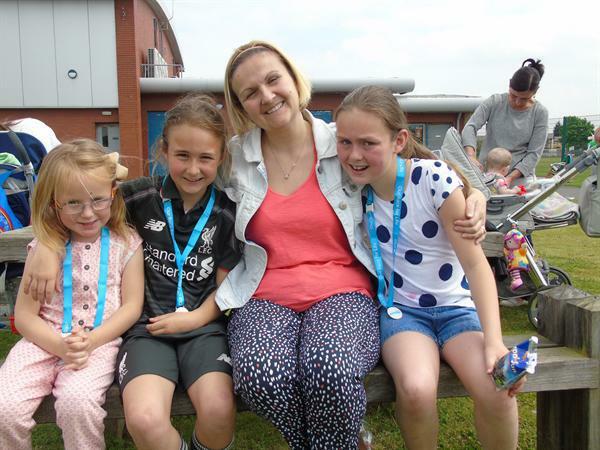 We were really proud of the children’s endeavours and are very grateful for the generosity of our families, with over a £2000 being raised for Cancer Research UK as well as coming along and cheering the children on . 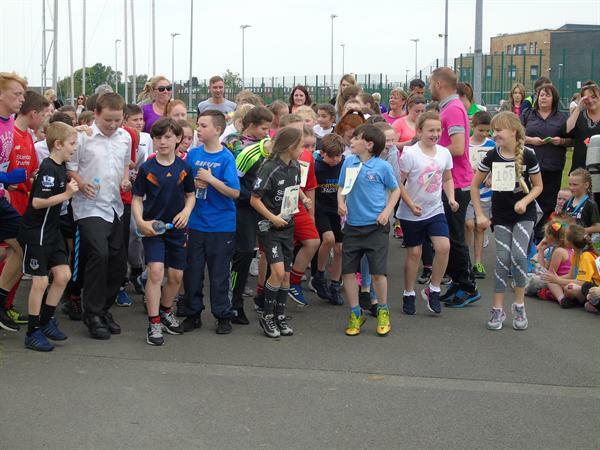 The spirit and togetherness we have at Holy Spirit is always so strong and that was shown once again today.